• Download and Print your own sign! 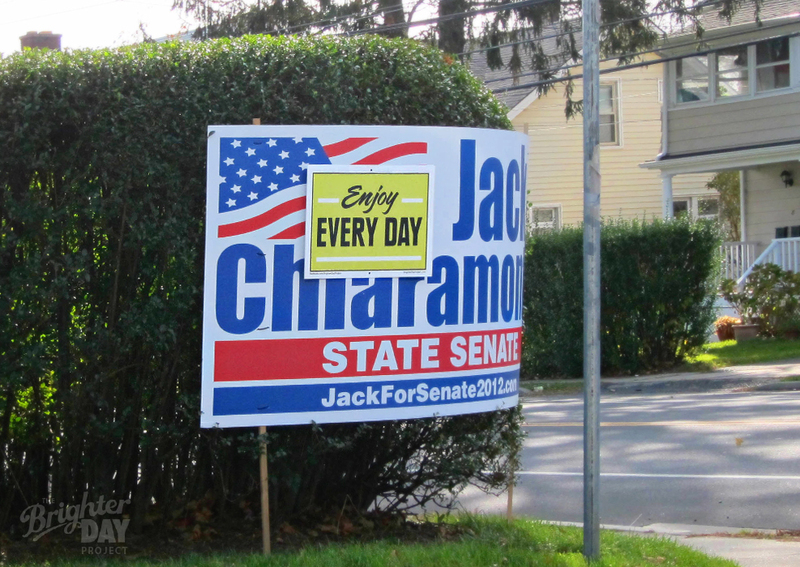 • Signs up in CT, MI, ME, MA, RI, NY & NJ! 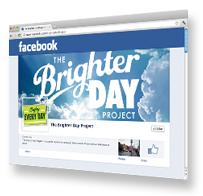 Like The Birghter Day Project facebook page to gain access to exclusive content and project updates. This website contains copyrighted imagery. Please contact us prior to publishing our content.